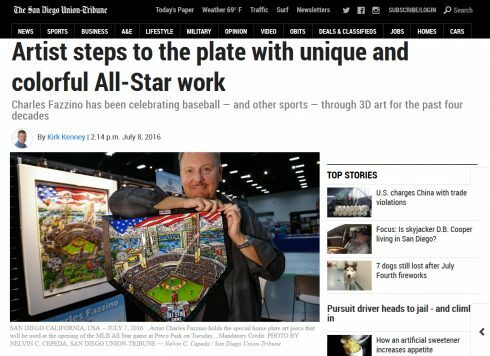 Charles Fazzino just completed another week of All-Star Game activities in San Diego….and he was a hit with fans and the media like. His whirlwind media tour took him from Fox5 San Diego, to KUSI, NBC7, ABC, MLB.com, and the San Diego Union Tribune. 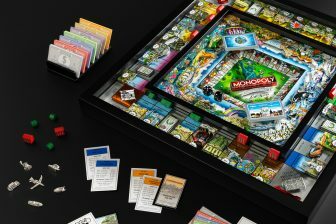 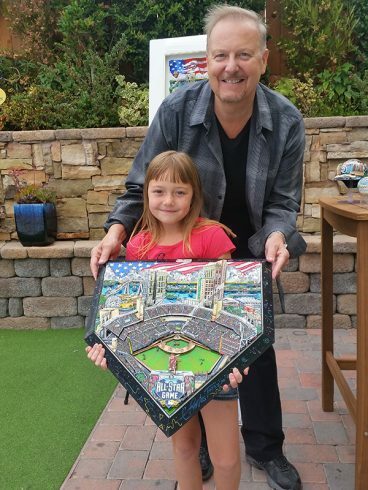 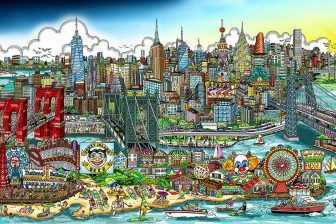 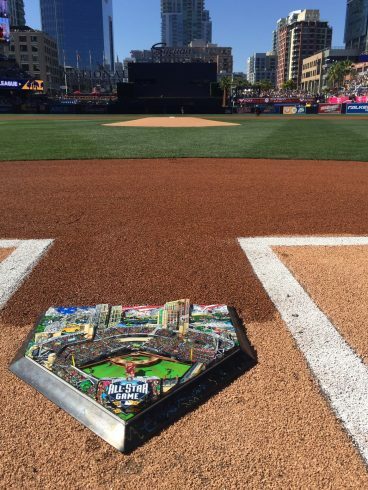 His entire baseball art collection was exhibited at MLB Fanfest for 5 days, and the home plate he painted for Major League Baseball went down on the field at Petco Park for the ceremonial first pitch of the All-Star Game. 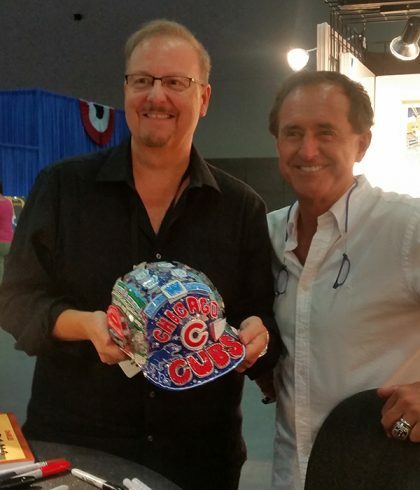 Former MLB All-Star Fred Lynn came by for a visit and Charles had the opportunity to meet many of his collectors and fans…young and old alike!